Do you need help finding the correct air conditioning parts and components in order to repair an air conditioning unit? While of course an air conditioning technician has to be qualified, they still need to have first rate air conditioning parts in order to do their work. 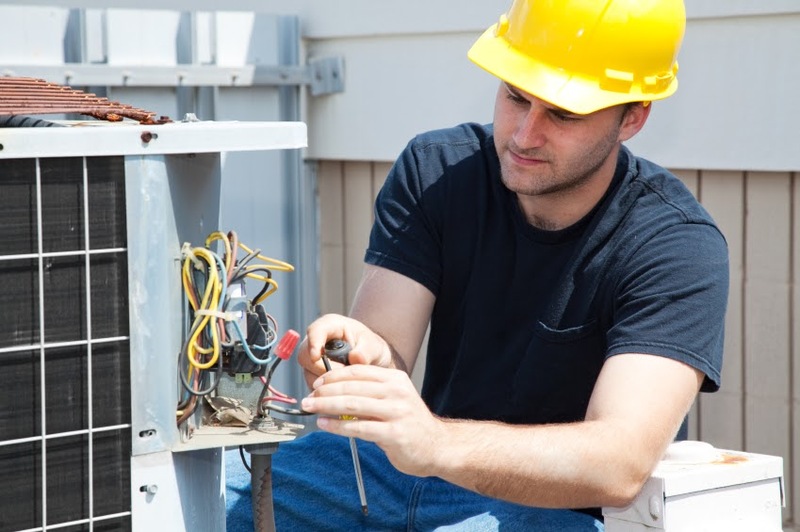 Advance Heating and Cooling do not just provide AC installation and repair services, but we are also the best AC wholesalers in Sunshine and the surrounding area. Not only do the team at Advance Heating and Cooling have expert knowledge on air conditioning parts and components, but we also have the professional contacts, the warehouse capacity to store all of our supplies, and technical knowledge in this field to assist our customers. Many of our clients are tradespeople work in the building and construction industry, and when they are working on constructing new homes, offices, and other buildings, they often also install some sort of climate control system. Advance Heating and Cooling offer various high quality products from leading brands for fittings, heating and air conditioning parts and units, plumbing equipment,and much more, hat can be used for domestic, commercial, and industrial applications for both big and small jobs. We keep in mind the individual needs of each customer and the specific requirements of their job, offering our customers solutions as well as products. The high quantity of products we receive from manufacturers allows our customers to save money when purchasing our top tier equipment. We are AC wholesalers supporting Sunshine-based tradespeople and keeping local businesses active. If your company and tradespeople are in need of air conditioning parts, then contact Advance Heating and Cooling, the best AC wholesalers in Sunshine and Melbourne’s western suburbs, today at (03) 9310 1990.